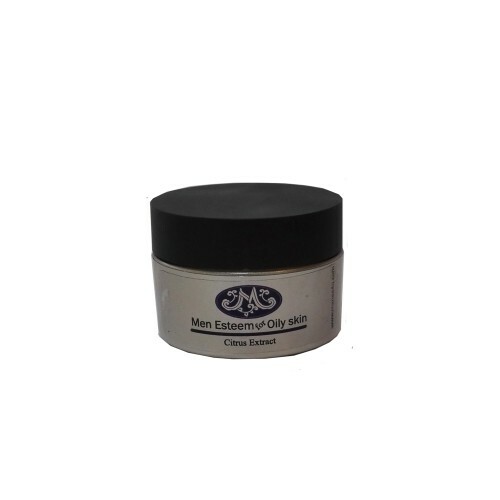 Men Esteem Control Oil Cream : Nourishing moisturizer for healthy skin. 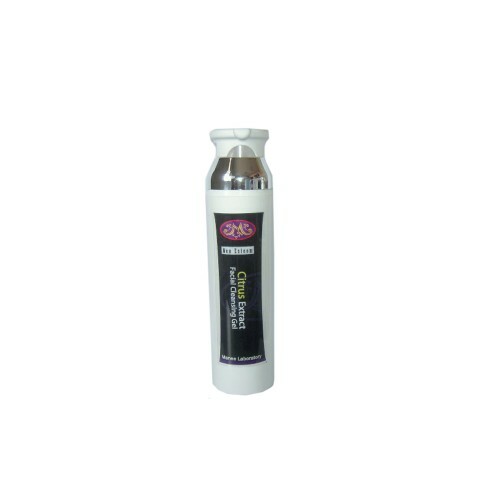 Regeneration plus adjust cell skin to be more fresh whitening firming. Reducing surface fatty anti-oxidant, anti acne. 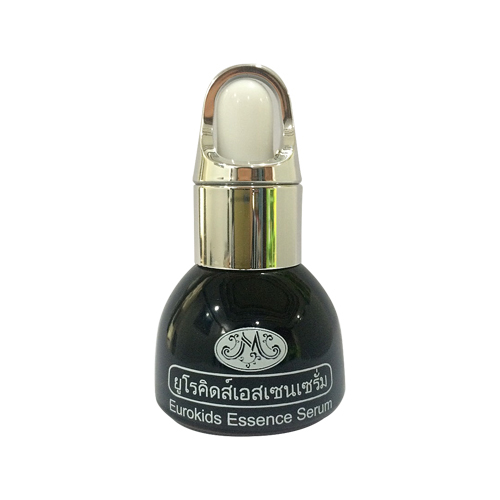 Ingredients : Palmityl alcohol, Octadecyl alcohol, Octadecanoic acid, Polysorbate 20, Isopropyl myristate, Dibutylated Hydroxy Toluene, Glycerine, Cassia alata, Clinacanthus nutans , Cinnamon, Anti acne complex extract.